In January 2019, the North American Lutheran Church officially welcomed the Dakota Boys and Girls Ranch as a recognized ministry of the NALC. 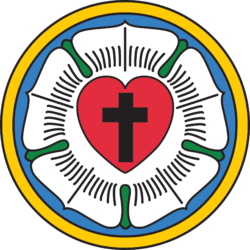 A ministry long-supported by many NALC Congregations, the Dakota Boys and Girls Ranch is a Christian residential treatment and educational center for children and their families. They help the most troubled, complicated and amazing kids by providing best-in-class psychiatric therapy and trauma-informed care, where we look kids in the eye, walk with them, and help them become their best selves. In addition to Residential Treatment Facilities in Fargo, Bismarck, and Minot, the Ranch provides Outpatient Psychiatric and Psychological Services, and Spiritual Life Programs. Their on-campus school, Dakota Memorial School (DMS), provides a personalized education for kids who have psychiatric, behavioral and trauma issues. With the help of highly trained and qualified staff readily available 24/7, children at the Ranch have a structured and safe environment in which to live, learn, and heal. Additional information about the variety of programs, incredible stories of faith and healing, and details can be found at: https://www.dakotaranch.org. 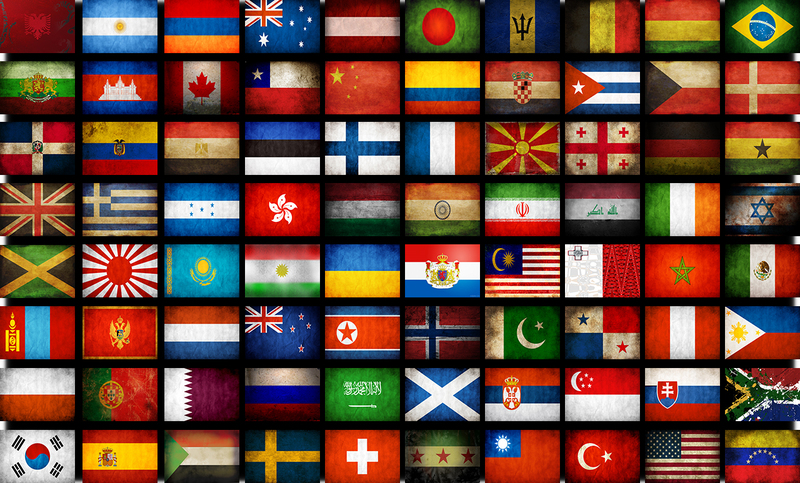 But this week’s MissionConnect Update provides an exceptional opportunity. 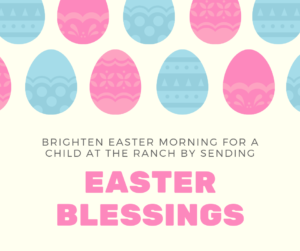 You can assist in brightening Easter morning for a child at the Ranch by sending an Easter card! 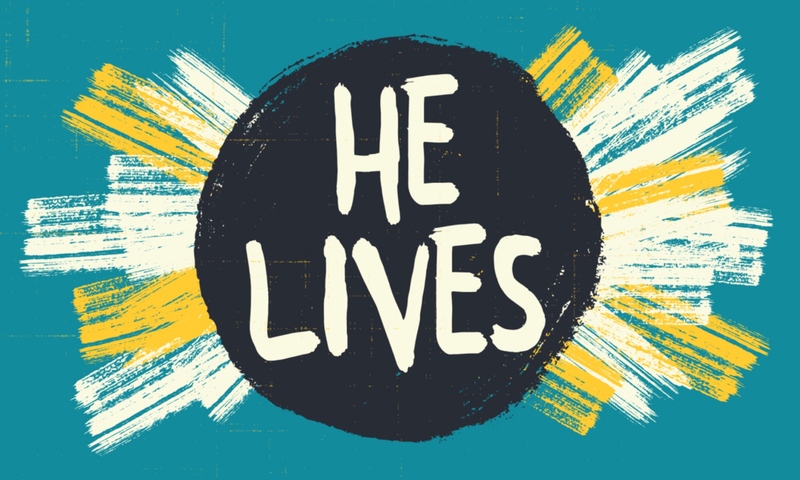 Click on the following link to choose from three different Easter card designs that our partners at the Ranch will print, together with your message, and give on Easter morning as a blessing. 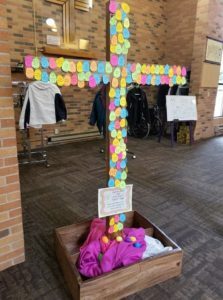 This act of kindness is free of charge and only takes moments to bring a word of hope, encouragement, and reminder that the tomb is truly empty. To connect, please click here: Easter At The Ranch.